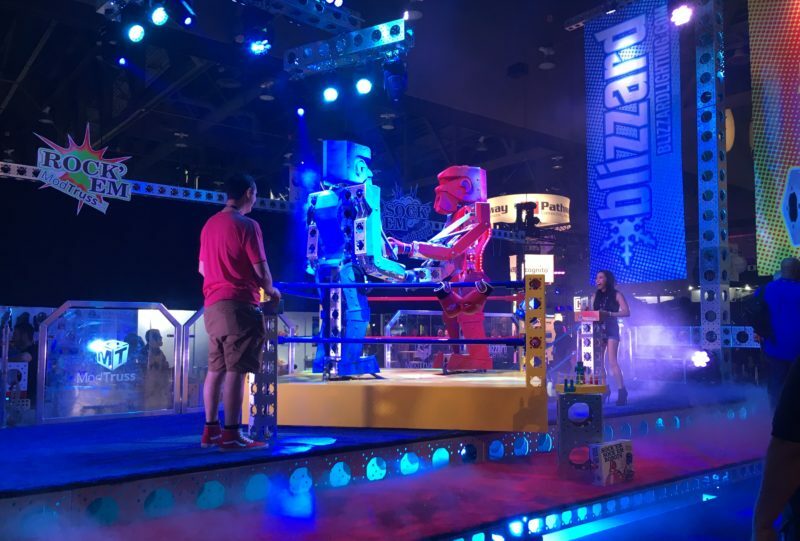 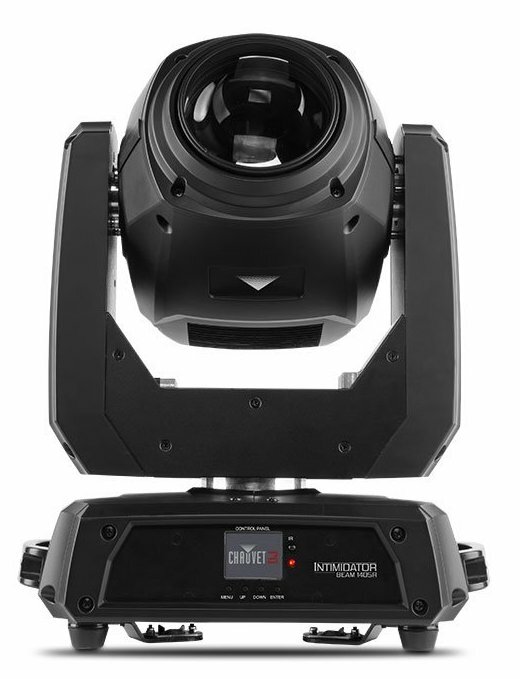 Lastly, there was quite a buzz with their new Vizi CMY300 Moving Head. 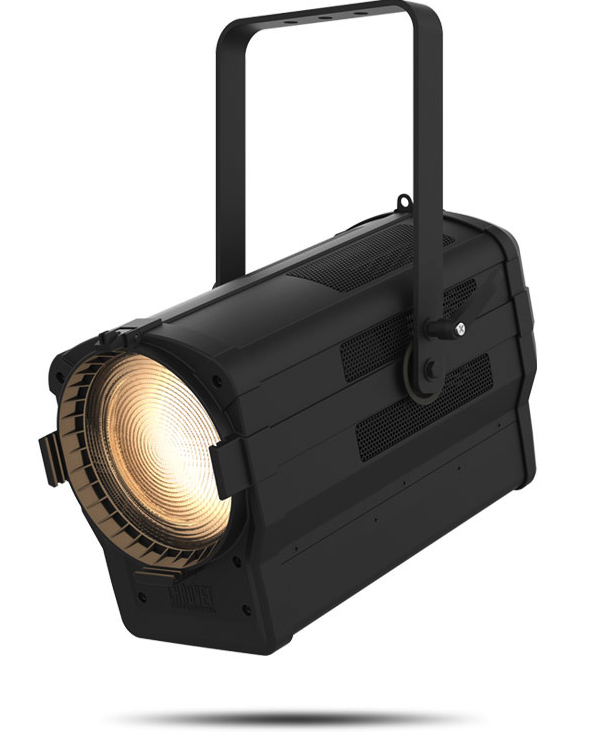 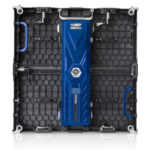 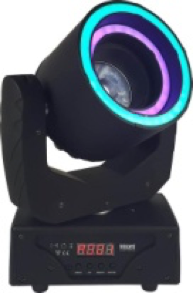 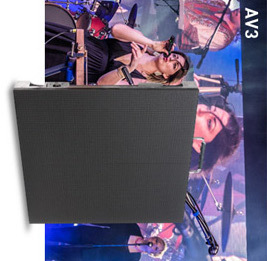 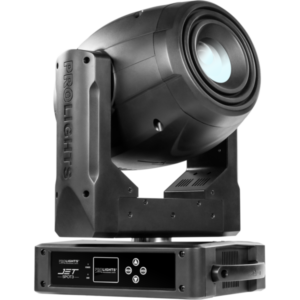 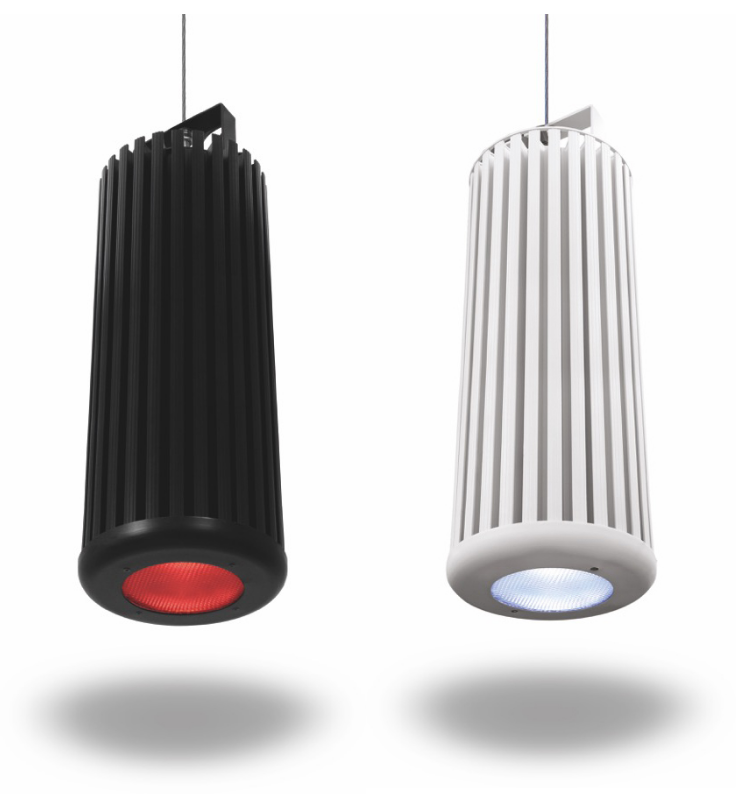 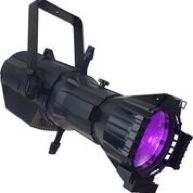 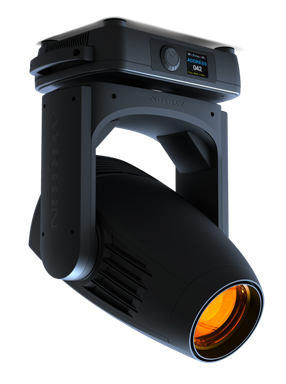 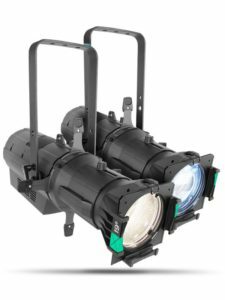 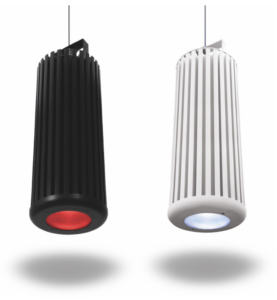 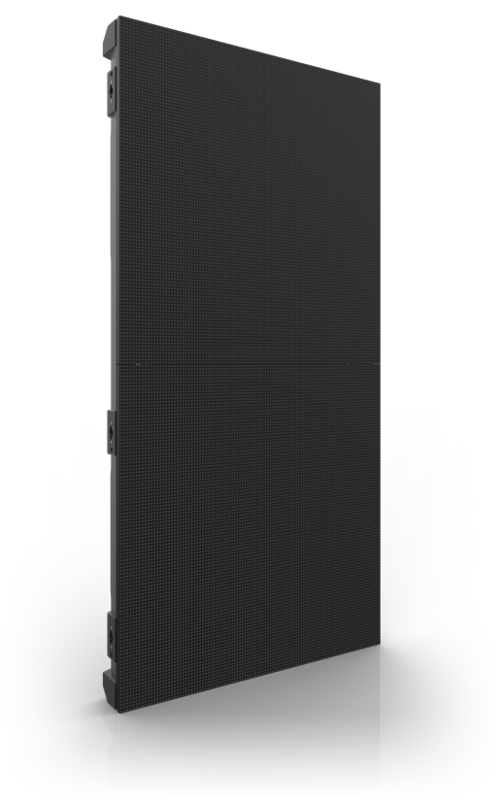 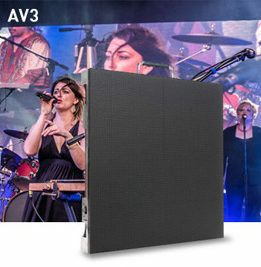 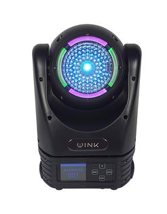 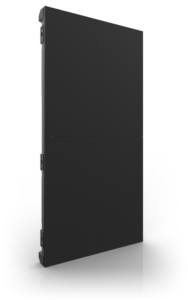 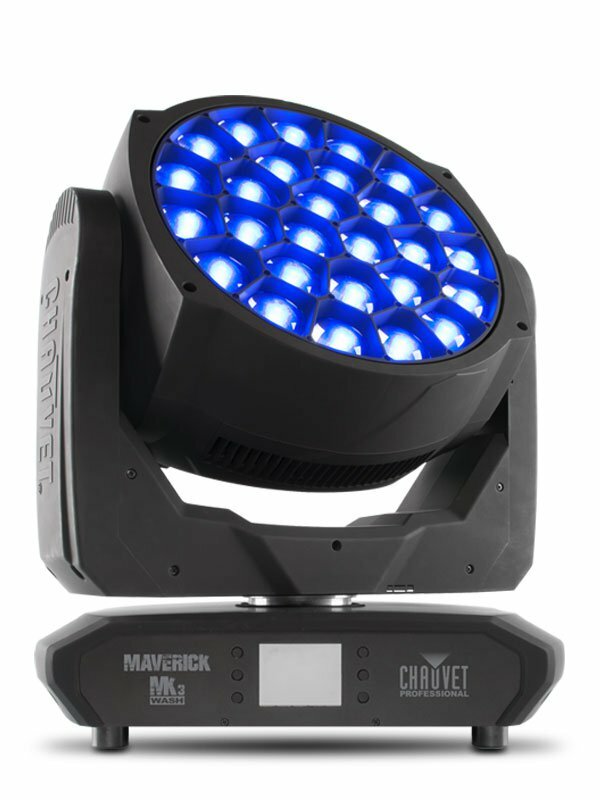 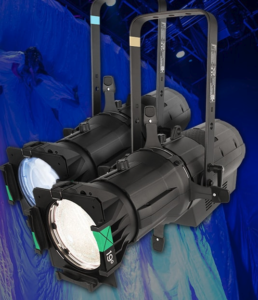 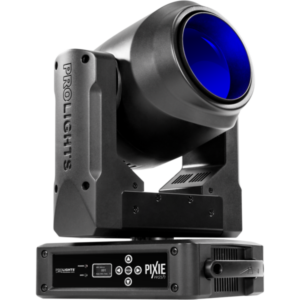 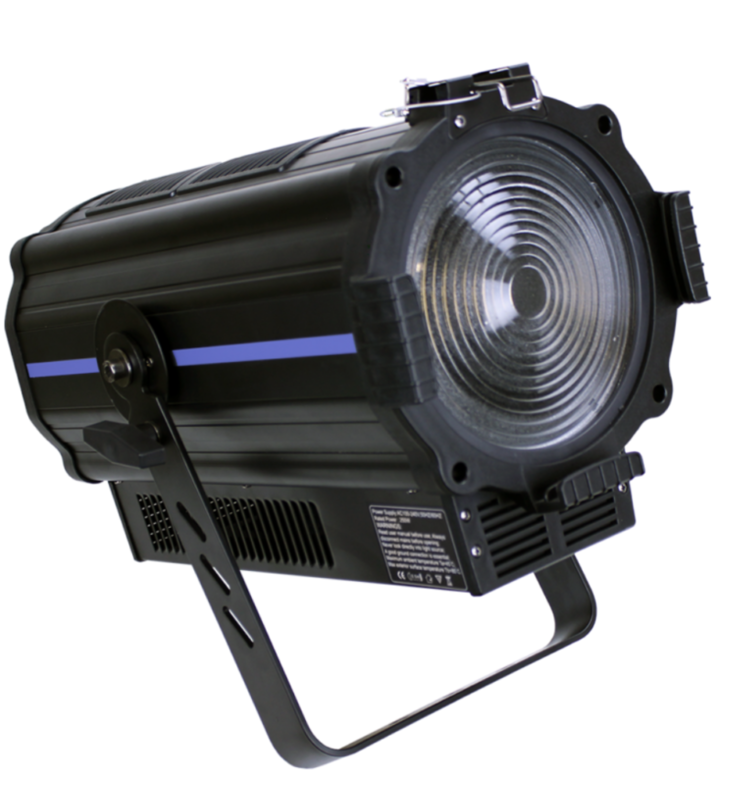 It is a 300W LED engine ideal for larger venues. 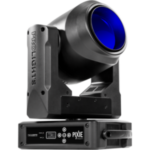 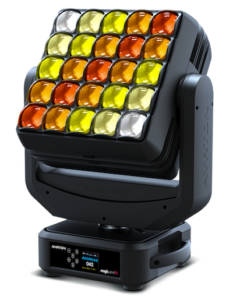 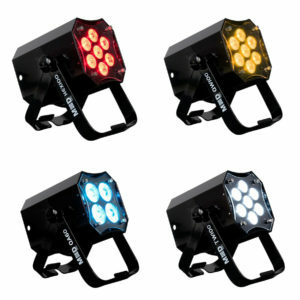 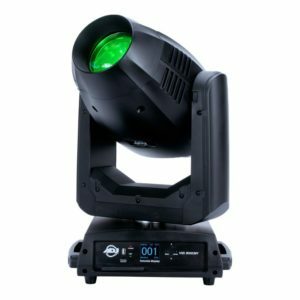 It works as a beam, spot and wash fixture with a zoom range from 8 to 46 degrees. 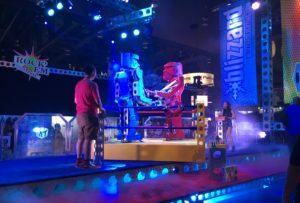 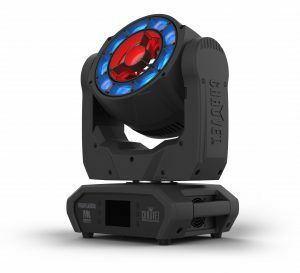 A large palette of colors is possible thanks to CMY mixing, as well as two GOBO wheels, two rotating prisms, motorized focus and motorized zoom. 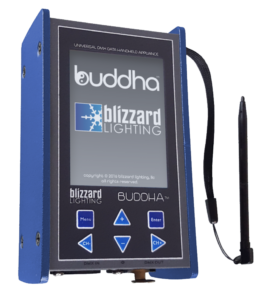 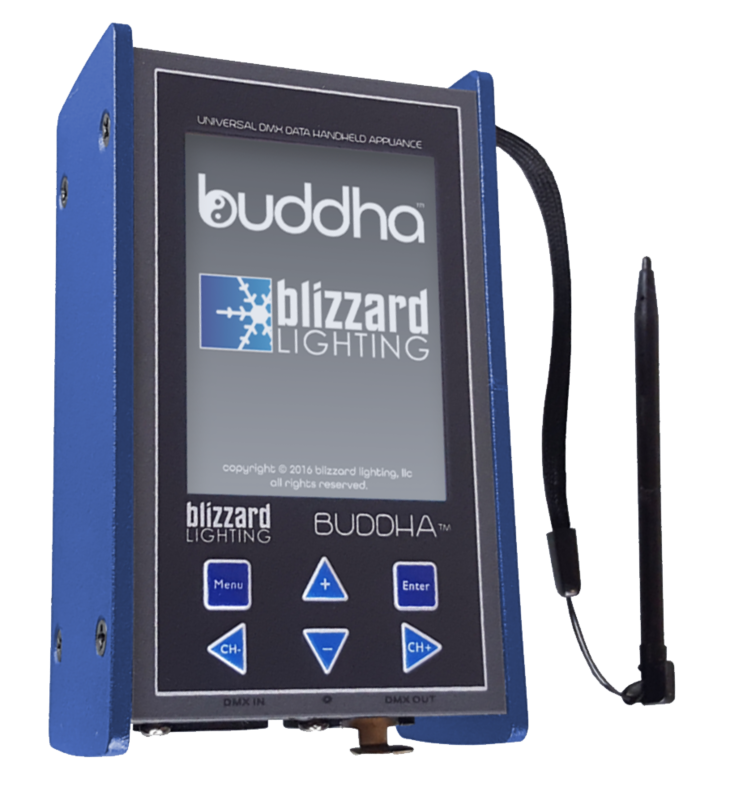 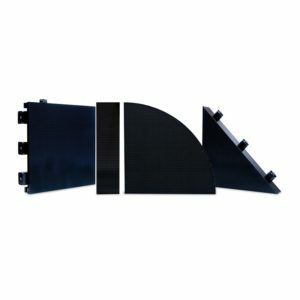 It is also built to make GOBO changes, servicing and on-the-road repairs extremely easy.